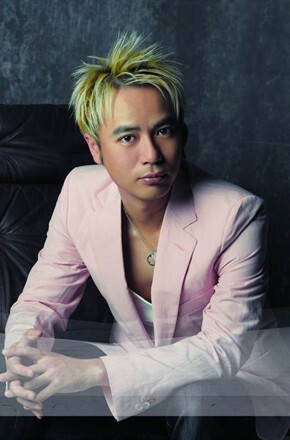 Hacken Lee Hak-kan (Chinese: 李克勤; pinyin: Lǐ Kèqín; Cantonese Yale: Lei5 Hak1kan4; born 6 December 1967) is a Hong Kong singer, television host and sports commentator, active from the 1980s until today. In 2013, Lee's song "House of Cards" swept multiple awards in many grand award ceremonies, including "World's Best Song" and "Broadcasting Index" in Metro's Awards. 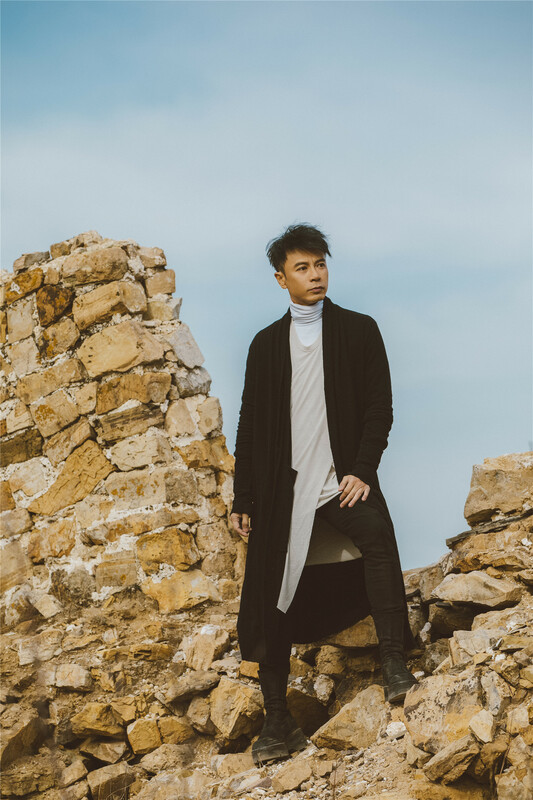 As of 2013, he has reached 14 times in receiving the "Outstanding Pop Singer Award" at RTHK's "Top Ten Chinese Gold Songs Awards" and has established an irreplaceable status in the music industry of Hong Kong and Asia. Hacken lee attended the fun fair and won the title of talk king netizen. 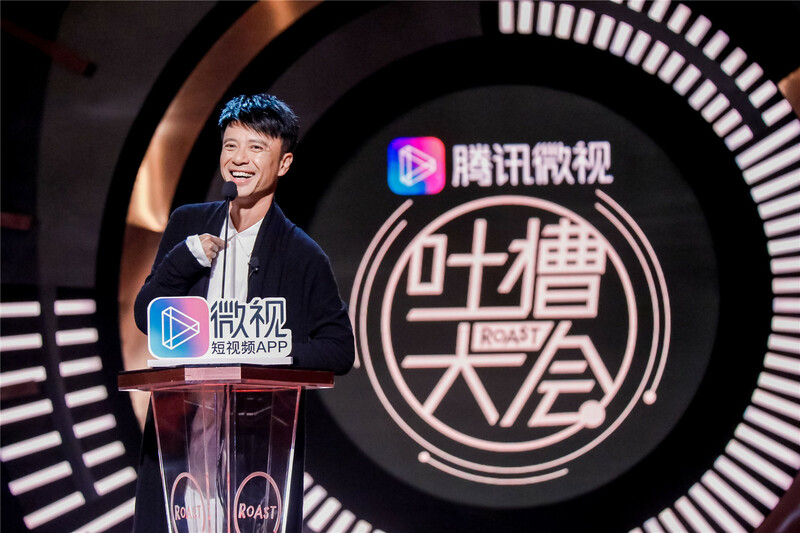 Hacken Lee attended the “fun conference” and won the title of “Talk King”. 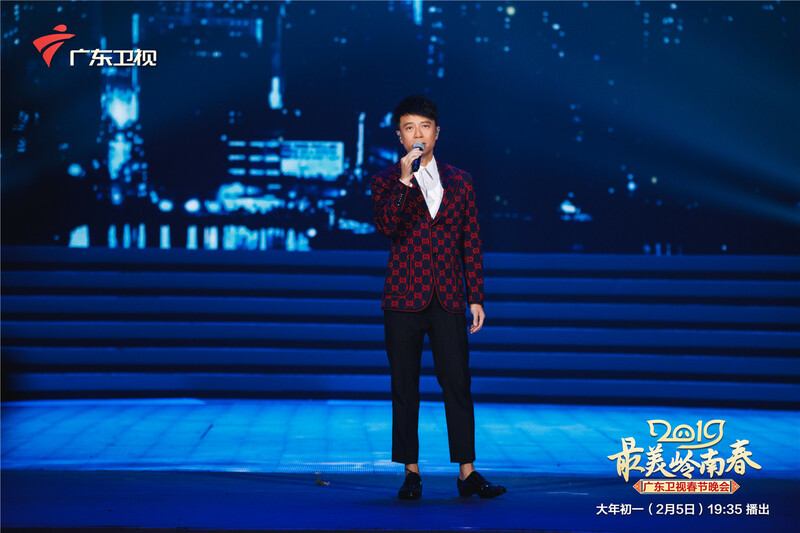 Recently, Hacken Lee last week parachuted into the variety show “fun conference”, the scene showed the superb ability to make fun of, and the presence of guests style mutual. 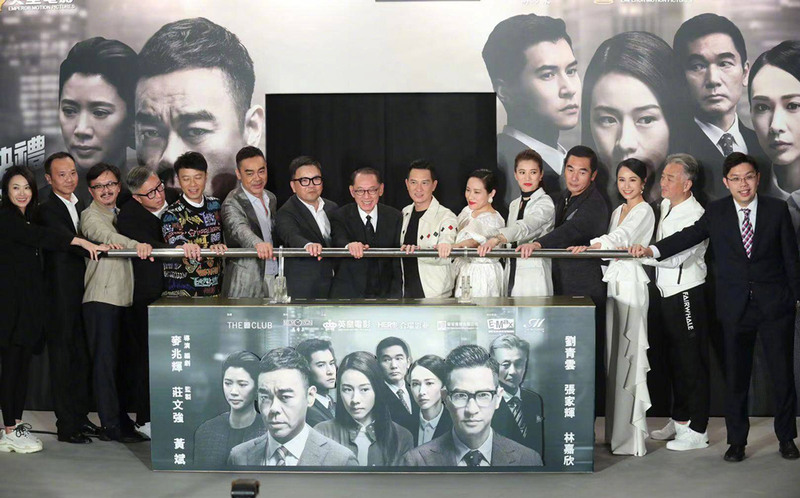 Not only make fun of oneself “common hair” bad, still shout words want to form with Yang chao yue “destiny twists and turns strange koi” combination, the moment will the scene happy atmosphere is pushed to the top. Hacken lee: calorie is my favorite! 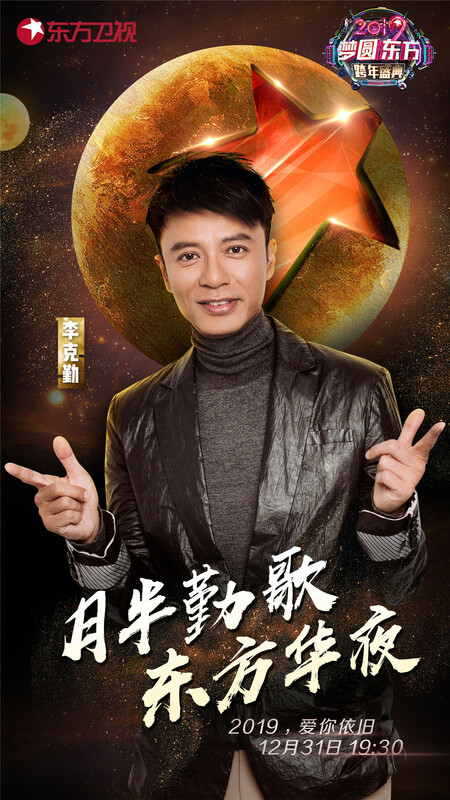 golden song big coffee parachutes into “the teasing convention 3” "
Hacken Lee was recently surprised to appear on stage 2 of the comedy talk show “making fun of convention 3”. 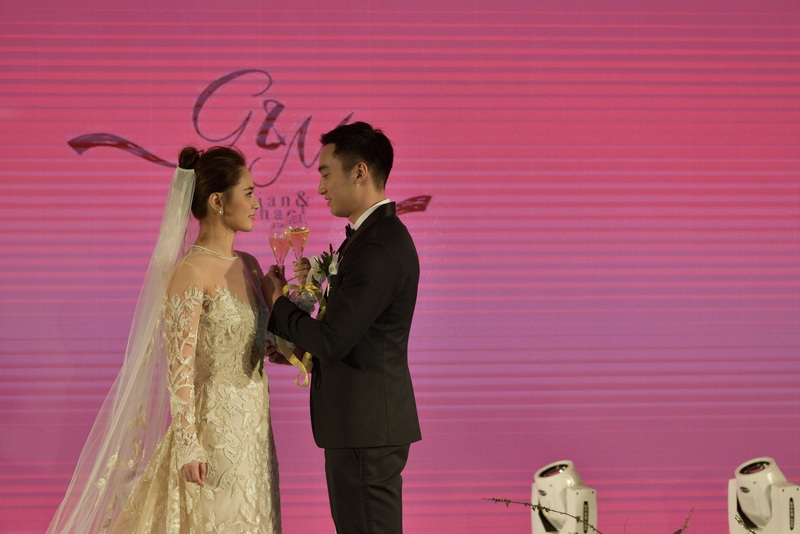 After 32 years as a singer, Hacken Lee has also been involved in the hosting industry in the early years. Recall classics, bring you back those years of those palpitations! Is there a familiar melody that makes you stop and look back? Is there a familiar melody that brings tears to your eyes? On the night of 24th, we with you recall the classics that have never forgotten.